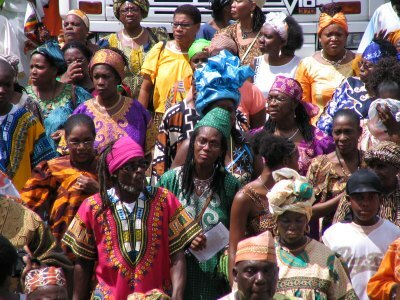 This year, for the first time, there will be a major Emancipation festival in South Trinidad. The Southern Emancipation Committee, a newly formed organisation will be hosting the festival which runs from Friday 28th July until Tuesday 1st August 2006 on the Harris Promenade, south Trinidad. The theme of this inaugural event is Building Bridges to Unite African People.